Just days after their latest single, Liverpool’s fastest-rising stars are set for their biggest dates yet next Spring, including a giant homecoming show at the O2, Getintothis’ Patrick Clarke reports. 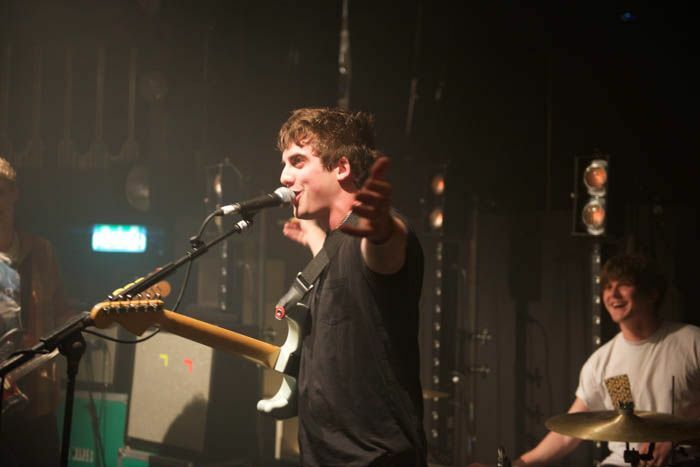 With yet another barnstormer under their belt with Fossils, Circa Waves have unveiled their latest run of dates which sees the group set to enjoy their biggest crowds yet next April. 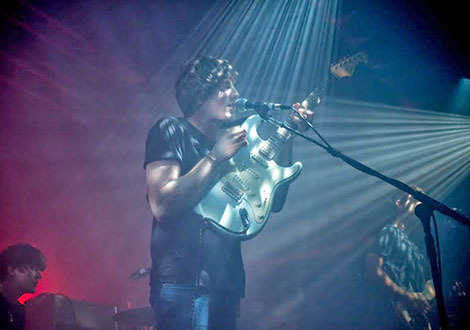 The band’s long-awaited debut Liverpool headline was only last week, with the Kazimier at capacity for last Thursday’s exhilirating set. “They know they are set for big things” said Getintothis’ Sean Bradbury on the triumphant night, a deduction that’s proving correct with a colossal O2 Academy date set for April 11. Elsewhere on the tour the group are also set to tread the considerable boards of London’s Shepherd’s Bush Empire and Manchester’s Ritz across the nine-date jaunt. The tour is to support their upcoming debut album, which the group’s Kieran Shudall has said will see release “around February or March next year,” speaking exclusively to Getintothis last month. The latest in an impeccable run of singles, Fossils was recorded as part of the album sessions with producer Dan Grech (The Vaccines, Lana Del Rey) and will be available as both a download and 7″ vinyl alongside a cover of The Ronettes’ Be My Baby as B-side on January 19.